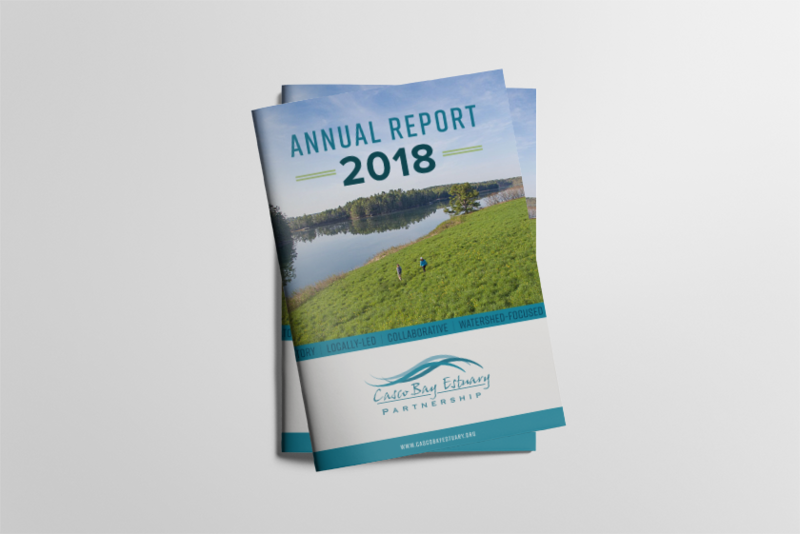 Take a look at what Casco Bay Estuary Partnership and all of our partners accomplished over the past year. Click here for a copy of the report. 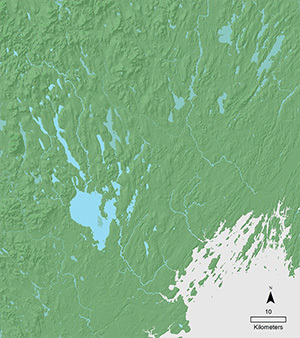 The Casco Bay Watershed is the land area from which water flows into rivers and streams and ultimately, into Casco Bay. Find your place in the watershed! Click here for more information. Fourteen organizations including universities, research institutes, government agencies and non-profits are conducting thirty-one monitoring programs in Casco Bay. Click here for information on the programs and datafiles to allow you to create your own maps. 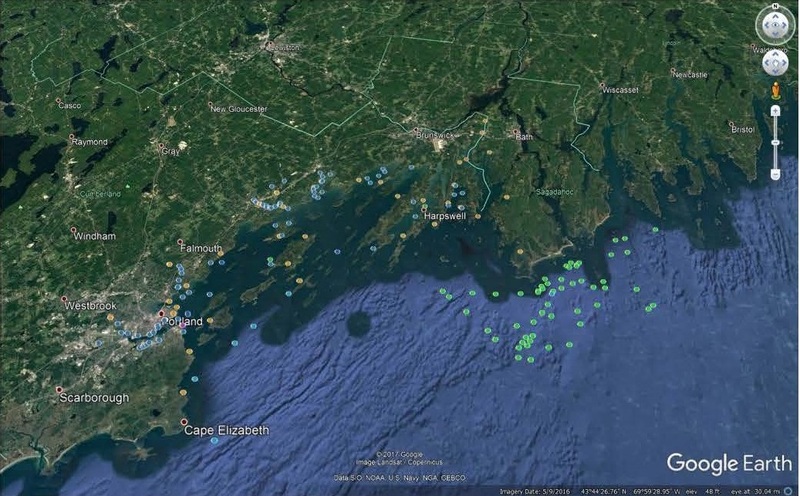 Results of 2018 monitoring efforts in Casco Bay by ten organizations are available here. Harpswell Heritage Land Trust plans pop-up station Thursday February 28th, 2019 Nathan Strout reports on a Community Grant project in Harpswell. Story here. Grants connect communities with Casco Bay estuaries Wednesday February 27th, 2019 Kate Irish Collins reports in The Forecaster. Story here. Foundation hopes to forge a connection between communities and aquaculture (Times Record) Wednesday February 27th, 2019 Nathan Strout reports on a 2019 CBEP Community Grant project here. 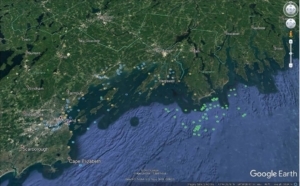 Results of 2018 monitoring efforts in Casco Bay by ten organizations are available here. 2019 Casco Bay Community Grant Awards Announced: CBEP received nine proposals totaling $27,000 from schools, nonprofit organizations and community groups, and made awards for four projects in the Casco Bay Islands, Portland, and Harpswell. CBEP had a total of $12,500 to award. Learn more about CBEP through our new brochure, hot off the press! Are you following us yet on Facebook? To get notifications of our grant programs, partner organization announcements, new publications and more, like us!